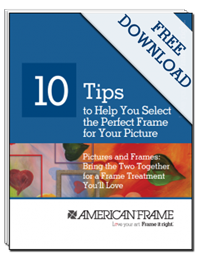 Picture Framing Blog - A Good Frame of Mind: Which Picture Frames Are Made in America? Which Picture Frames Are Made in America? We've compiled a list of all of our wood frames that are made in America. To see the entire list, click here.